The family requests those in attendance to please dress casually. 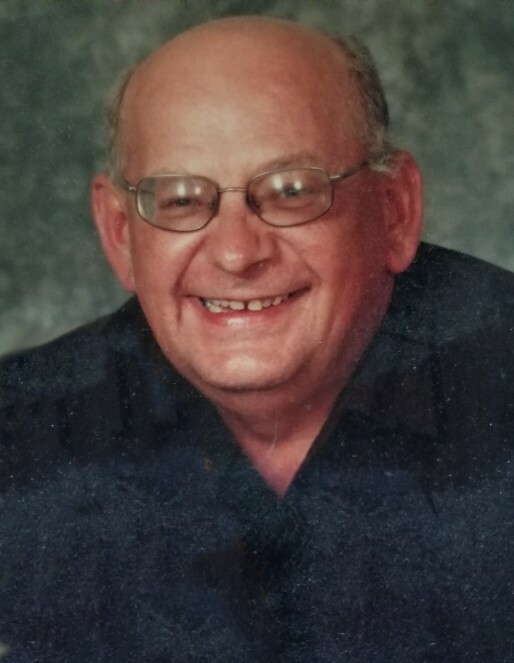 Stephan passed away on Saturday, January 12, 2019 on highway 16 with his wife by his side. Stephan was born to Mike and Mary Maximovich on March 30, 1963 in the Wadena Hospital. He attended school in Wynyard and graduated in 1981. He then started on his heavy-duty mechanics course, graduated as a heavy-duty journeyman and worked in that field from then on. He and Nicholas moved back to the family farm in 1999 when he started his Pro Ag business. In November of 2011 Stephan started to work at Mid West in Raymore as a tech. In February, Young’s Equipment took over and he became shop foreman not long after that. In 2016 Stephan officially took over as service manager. Stephan loved life. He enjoyed many adventures with his wife every day. Kabota rides down the worst roads (“hang on dear”) or just a cruise out checking to see wildlife. Many fire pits, a lot at Cleeve’s, many fun times with the kids and grandkids and a lot of fun times with friends. Stephan was predeceased by his parents Mike and Mary, his son Nicholas in 2009 and his brother Mike. He is survived by his wife Rose, stepchildren Jess (Krista), Amber (Al), Brandon (Shelbie) and Oren, grandchildren Tyson, James, Damien, Brooklynn, Aeson, Bryce and Sierra, stepmother Jean Cragg (who spoiled him with treats), siblings Anne (Arnold) Davey, Sylvia Bzdel, Kathy Stefan, Paul Bucko, Andy Bucko, Eugene Bucko, Raymond (Karen) Bucko, Harold (Barb) Maximovich, brother-in-law Jim (Colleen) Cragg, sister-in-law Donna (John) Funk and many nieces, nephews, aunts, relatives and friends.